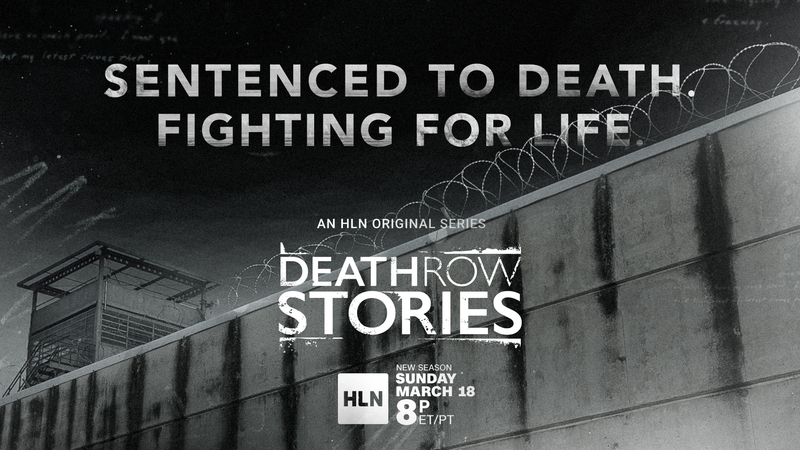 Season 3 of DEATH ROW STORIES premiered on March 18th, 2018 on HLN. Academy Award®-winning directors Alex Gibney (Taxi to the Dark Side) and Robert Redford (ORDINARY PEOPLE) serve as executive producers on this eight-part original series, DEATH ROW STORIES. Academy Award®-winning actress Susan Sarandon (DEAD MAN WALKING) narrates. Each episode of DEATH ROW STORIES unravels a different capital murder case that has twists and turns worthy of a crime thriller. All of these stories are true, and call into question the myriad of beliefs about the death penalty and the American justice system itself. Susan Sarandon, whose Oscar honor was awarded for her powerfully moving portrayal of the Louisiana-based Catholic nun Sister Helen Prejean, who ministers to death row inmates and advocates for the abolition of capital punishment, will narrate each episode in the series. DEATH ROW STORIES is a co-production between Jigsaw Productions and Sundance Productions.